Renting a car in Iceland is the easiest and best way to get around. If you’re planning a visit, I’m sure that renting a car in Iceland is on your mind. While Reykjavik is a very walkable city, you have to get out of the city to see the real Iceland. 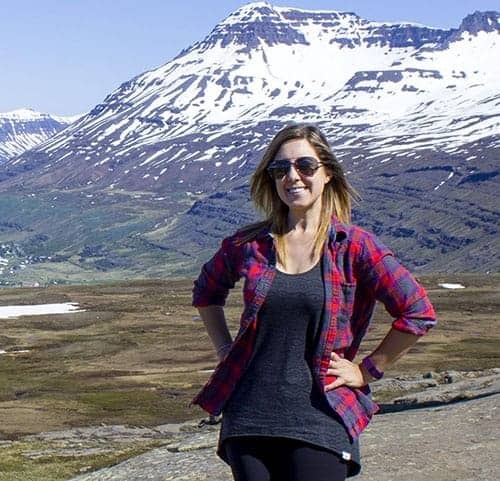 I’m sure it’s the beautiful, vast, breathtaking, incredible, awe-inspiring scenery that made you want to travel to Iceland in the first place. You can take public transit and coach bus tours, but renting a car in Iceland is the best choice. You have complete freedom to drive anywhere you want, anytime you want, entirely on your own schedule. We rented our car with Go Car Rental Iceland. There are a variety of cars available on their website. We chose a 4WD Suzuki Jimny with an automatic transmission (sadly, neither of us can drive a manual car). We wanted to have the flexibility to drive off the Ring Road, so we opted for the four wheel drive vehicle. If you’re not planning to drive on any of the F-Roads (which we didn’t end up doing), you probably don’t need a 4WD car. Tip: When we visited in June, most (if not all) of the roads were open as the weather conditions were ideal. If you’re traveling during the spring, fall, or winter, be sure to check the road conditions before you head out. It’s not even a bad idea to do in the summer! So, how was our Iceland rental car experience? How much do we adore Iceland? This short video about our road trip throughout Iceland sums it all up. We took the bus from Keflavik to Reykjavik and went without a car for the first couple of days. In Reykjavik, we really didn’t need a car as we walked everywhere. On our third day in Iceland, a Go Car Rental shuttle van picked us up at our accommodation in town and took us to their office. 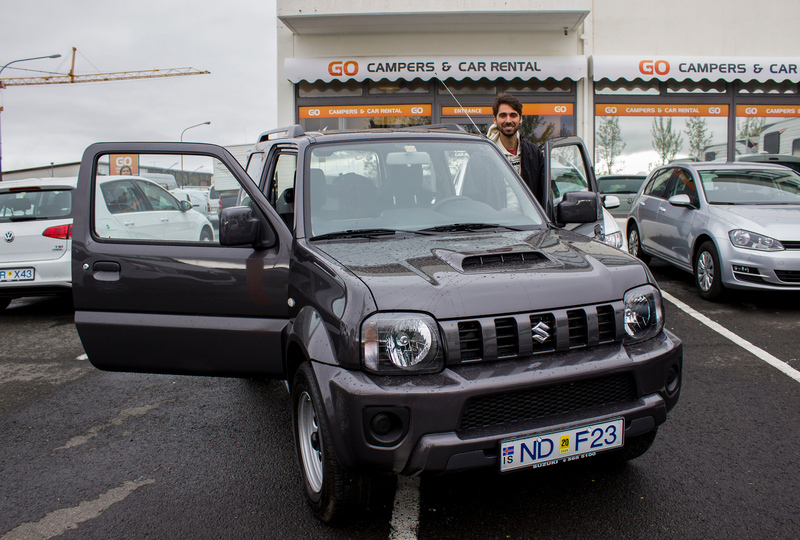 From there, we got the keys to the Suzuki Jimny. The staff members were very friendly and helpful. They gave us a map, a card for a small discount on gas at certain gas stations, and tips about the must-see spots in Iceland. We were warned that there are speed traps throughout Iceland. Justin and I felt really well prepared as we got behind the wheel to begin our adventure. 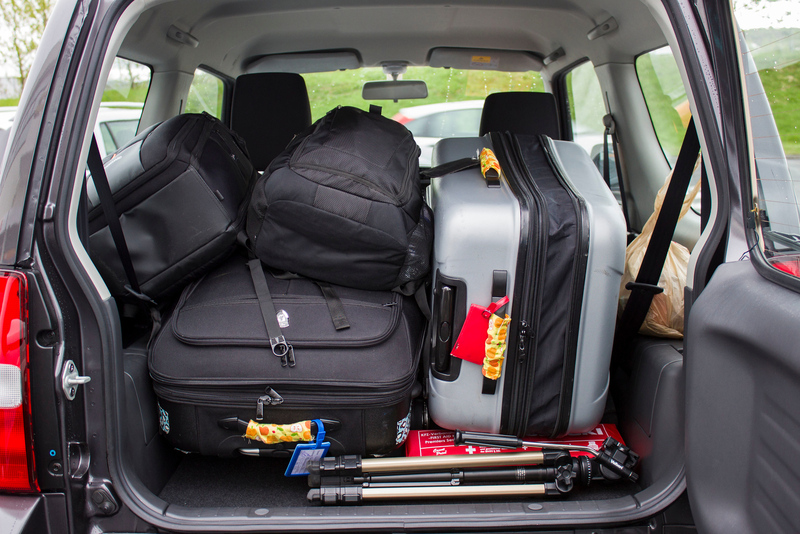 As you can see, the Suzuki Jimny has lots of room in the trunk. We fit both of our suitcases, two backpacks of camera and drone equipment, a tripod, and our big supply of groceries. However, that leaves just two spots for passengers in the front seat. Don’t rent this vehicle if you want to fit a family of four. You’ll have to go for a car that’s a little bit bigger. The Suzuki Jimny is quite good on gas. As gas is expensive in Iceland and we drove a lot, we were very grateful to save some money. There’s a spare tire in case you run into trouble on the road. The radio has a USB input, which didn’t seem to work with Justin’s iPhone 5, but it worked with my Samsung Note 5. It’s always great to blast some road trip tunes. Iceland car rental tips: In Iceland, it is the law to drive with your headlights on at all times. We didn’t think to turn the headlights on – we were in the land of the midnight sun! However, after every car started flashing their high beams at us, we realized something was up. After a quick Google search, we turned our lights on for the rest of the trip. If we ever forgot, the first car that passed us reminded us as a courtesy. Thanks for helping out these two naive tourists, Icelanders! We drove around the Ring Road in a counter-clockwise direction, with a detour to see the Westfjords. I wrote an article about our Iceland itinerary before we left, and you can check out all of our Iceland posts here. For the most part, we stuck to our original plans. Of course, there were many random places we saw along the way, and some places that we ran out of time to visit. One of my favorite things about Iceland was the changing scenery. You can drive around a bend in the road, and the view could be completely different. In one day, we could be driving next to lush mountains, barren volcanic rock, snowy mountains, and places that look like Mars. With Go Car Rental, we had the option of bringing the rental car back to their office in Reykjavik or driving it to the airport. As we were catching a flight that day, we decided to drop it off right at the airport. There was a separate section of the parking lot for Go Car Rental. Then, you drop the car key in a drop box at the side of the building. From there, we walked across the street to the airport and caught our flight home. The Suzuki Jimny was brand new when we rented it, with only a couple dozen kilometers on the vehicle. 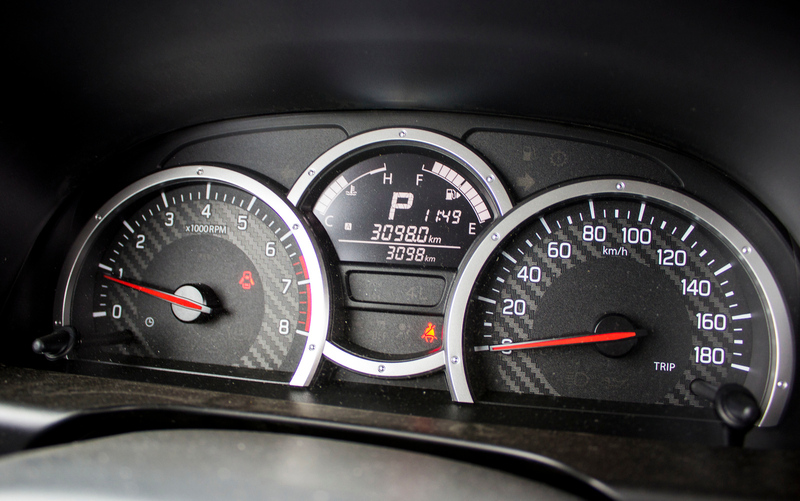 By the end of our road trip, we put a lot of mileage on the car – over 3000km! 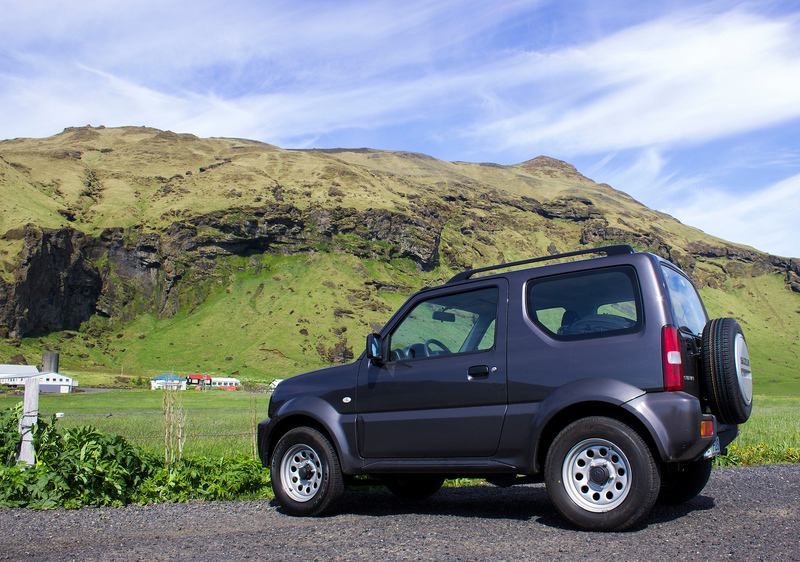 We highly recommend renting a car in Iceland from Go Car Rental. 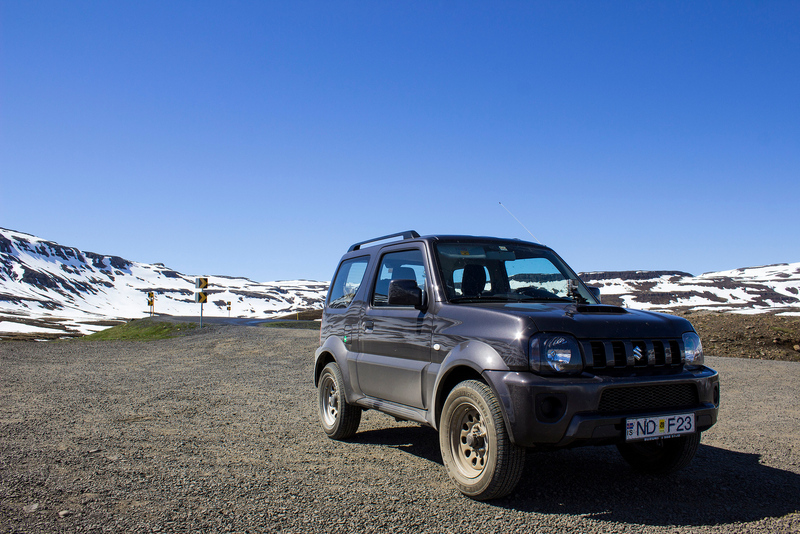 The Suzuki Jimny was perfect for our road trip. The service from the staff was fantastic. We communicated and booked the vehicle through the website in advance, being able to see a price quote ahead of time. Customer service is open 24/7 if you run into any issues on the road. 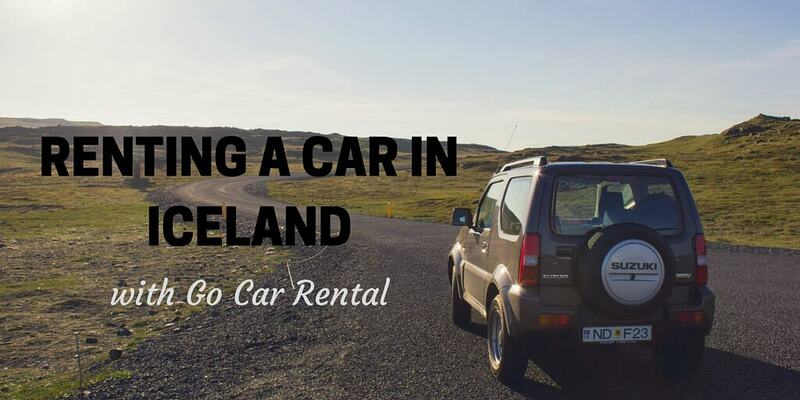 We were really impressed with Go Car Rental Iceland and wouldn’t hesitate to book a vehicle through this company again. Looking to plan your budget for an Iceland road trip? See how much you need to budget for a trip to Iceland. Justin and I stayed overnight at the bright and spacious Opal Apartments in the middle of it all. From our apartment, we walked all over town with ease. 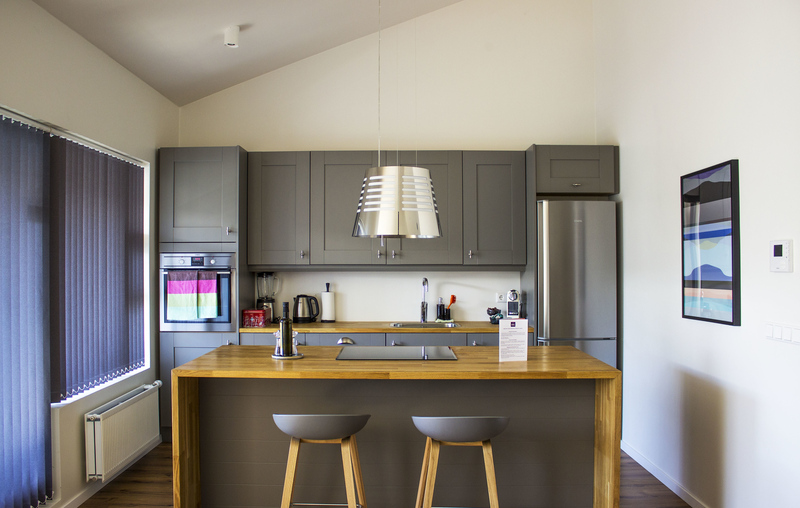 It was our home away from home with a comfortable bedroom, elegantly designed living space, and modern kitchen. We cooked meals here, relaxed, and even enjoyed a little time on the private balcony. 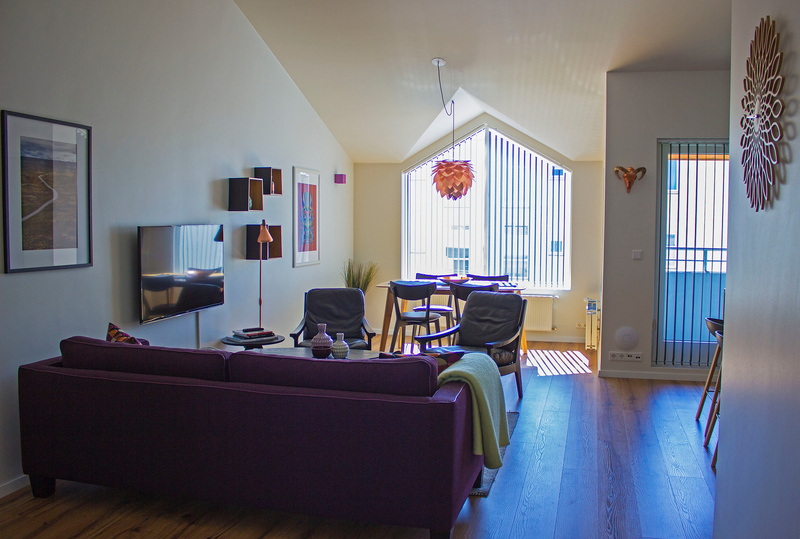 We highly recommend staying at Opal Apartments! Click here to read more reviews by trusted travellers and book your stay at Opal Apartments here. With a car rental in Iceland, every activity and place to explore is at your disposal. 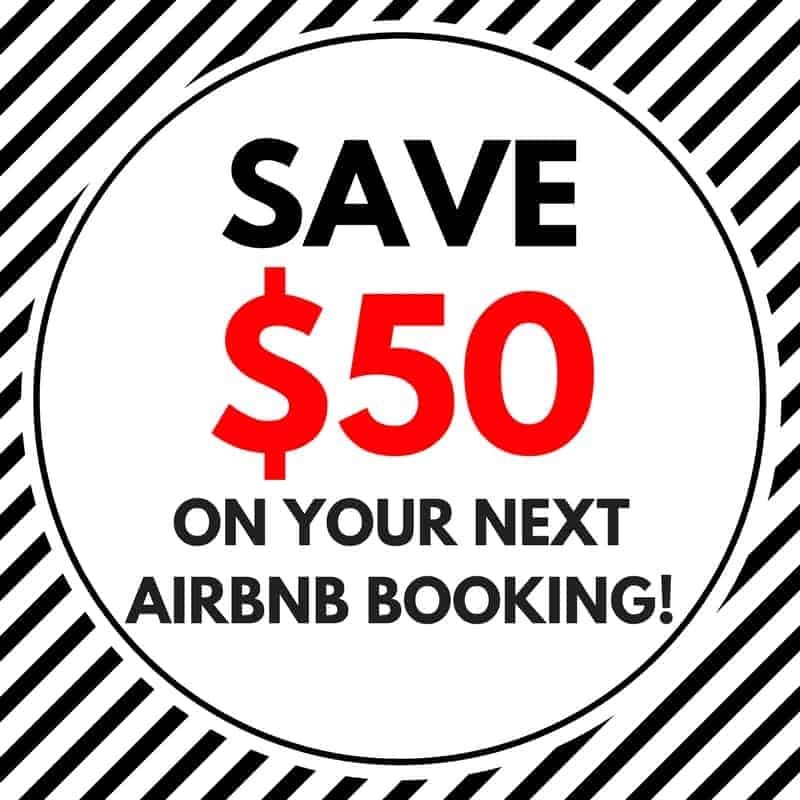 Make the most of your experience by booking various adventures around the country. For instance, you can go snorkeling in the Silfra Fissure between the American and European continents, embark on a half day glacier hike at Skaftafell National Park, or splurge on an unforgettable helicopter tour over Iceland. 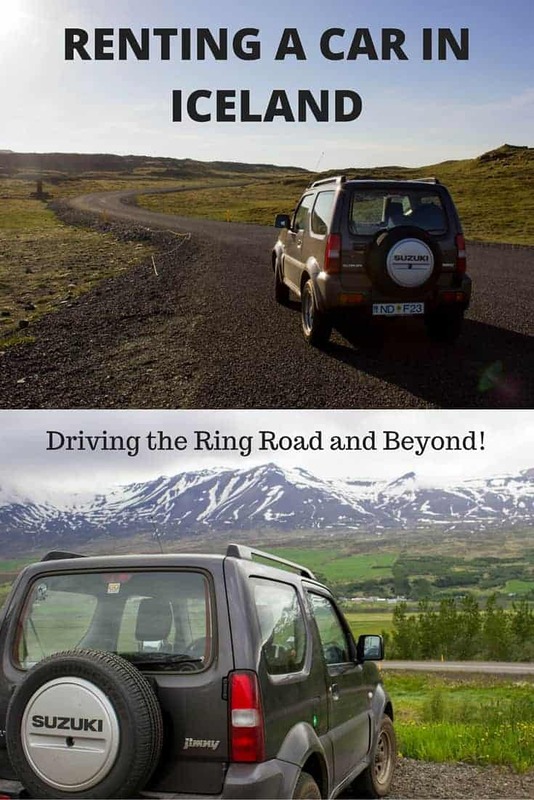 There’s so much to discover; with an Iceland car rental, you can truly see it all. Disclaimer: We were provided a discount on our car rental in exchange for our review. Our opinions, as always, are completely our own. 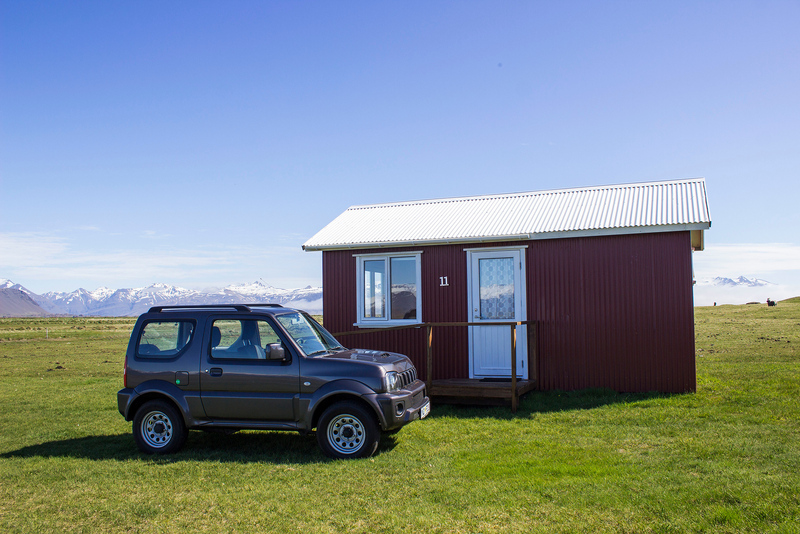 We highly recommend Go Car Rental Iceland. PIN this image to Pinterest by clicking the button on the top left corner. 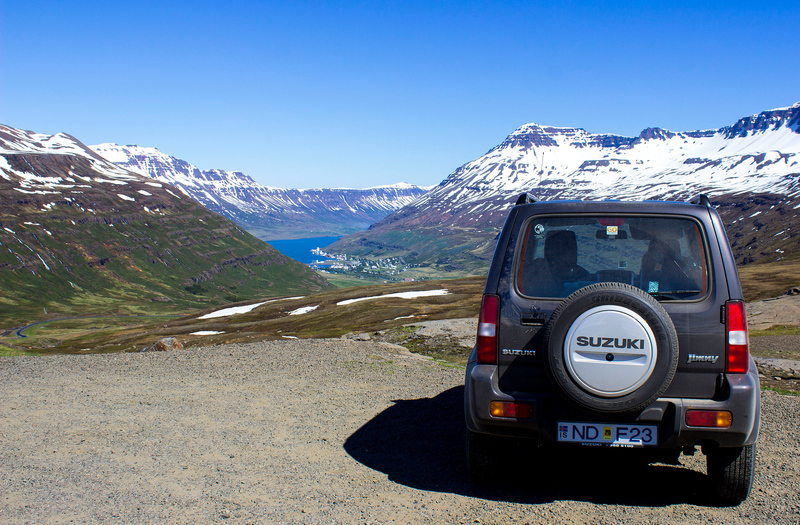 Do you have any Iceland car rental tips or Iceland car rental reviews to share? 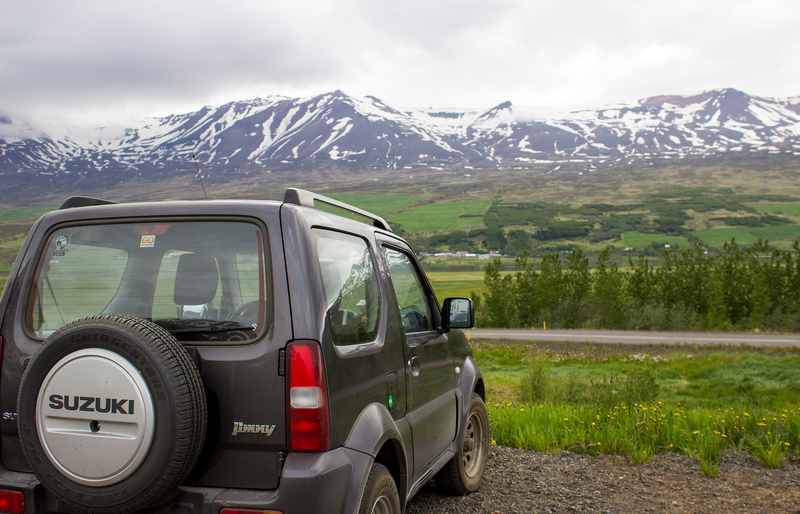 Last month I visited Iceland and rented a 4X4 from Sixt. All ended up well. I even splurged on a wi-fi hotspot for our trip. $10 a day. Totally hoping to drive the Ring Road when I finally make it back to Iceland one day and I’ll be sure to keep this company in mind! Was your Ontario drivers license valid in Iceland or do you have an International license? Thanks! We used our Ontario driver’s licenses! No need for an international one. If you are planning to camping then there’s no better place in the world than Iceland. This country is famous and very popular choice for many travelers for camping because around 170 registered campsites in iceland and it starts from June to September. This country is the ideal for long trip camper camping holiday with a wide variety of popular attractions. Fantastic Landscap with perfect nature lights.